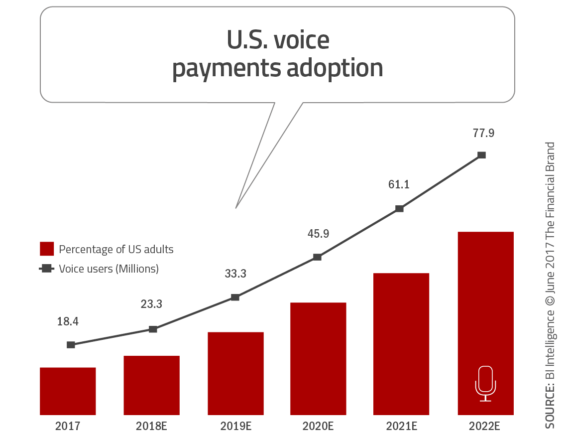 The Voice Revolution: 5 pioneering advancements you need to know. An early 2018 study by Spiceworks on AI chatbots and intelligent assistants showed that 24% of large businesses and 16% of small businesses have already adopted such technologies while a combined 27% are expected to adopt in the next 12 months. The study also found out that Cortana, Siri and Google Assistant are the widely-used intelligent assistants in the workplace. Leading US pizza chain Dominos has unveiled a voice-activated pizza ordering app that allows customers to order their favourite pepperoni pizza just like in front of the cashier. Developed by Nuance, this Siri-like speech recognition app works alongside its Dru Assist virtual assistant thereby making pizza ordering more efficient, flawless and timely. Furthermore, its machine-learning algorithms provide timely assistance based on your previous ordering experience. 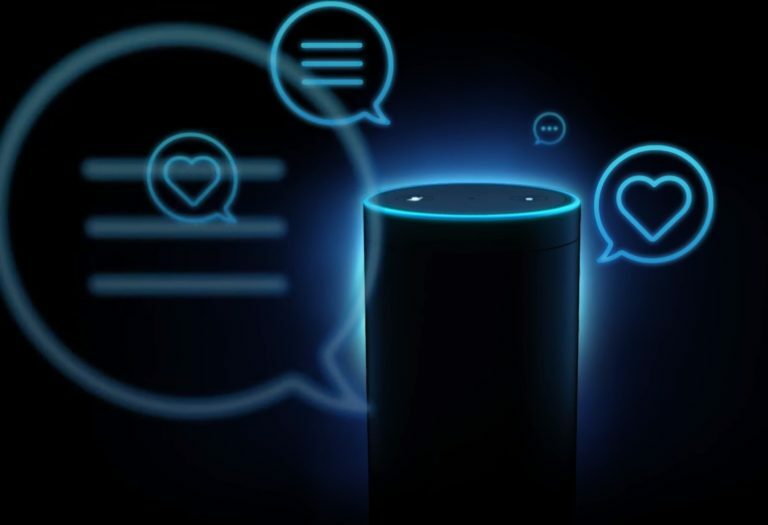 Online payment giant Paypal has leveraged Alexa’s and Siri’s voice recognition capabilities thereby allowing users to check their balance, pay someone or ask for payment from other people. Incorporated in their latest app update, it uses basic voice commands to make any transaction and even provides you with the detailed receipt. San Francisco-based CRM software solutions and cloud computing firm Salesforce has recently unveiled Einstein Voice, an AI assistant that can interpret voice memos and enter critical data on what it hears using voice commands. On the other hand, the accompanying Einstein Voice Bots allows companies to create their custom voice bots that answer customer service questions via a smart speaker. Global communications conglomerate Comcast has unveiled its X1 voice remote control powered by deep learning and AI. Their next-generation voice remote control not only provides voice recognition but also natural image processing as well. With a deep learning algorithm, the X1 can now provide more accurate search results with just one press of a button and telling the TV what you want to do. When you are making your shopping list, you normally have to keep track of so many items at one time. It makes it easier to dictate what you want to buy while the voice AI keeps track of everything you said and everything will be delivered to you right in your doorstep. British online grocery retailer Ocado is aggressively engaging with customers through Alexa with its voice ordering system to complement its existing point-of-purchase options. We can truly say that voice has finally arrived and it will change our digital lives forever. Amazon CEO Jeff Bezos believes that we are now in the golden age of artificial intelligence with its flagship voice assistant Alexa leading the way along with a whole host of new market players. The future looks bright as more businesses adopt voice AI technologies in order to create more compelling experiences and gain that competitive edge over the others. Know more about voice technology solutions at Winimy and how it can change the way you do business. Get in touch with us at [email protected].